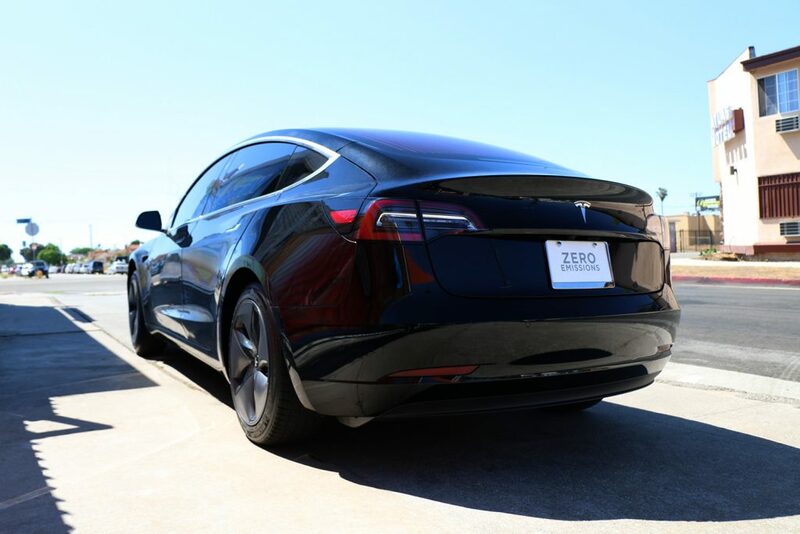 In the past year, tinting for Model 3 cars has become one of our most sought-after services, and we’re always thrilled to get a call from a Tesla 3 owner, or when a Model 3 rolls into the shop. That’s because we know we are singularly well suited to applying Tesla Model 3 window tint, whereas many other window tint shops are not. Why? We can easily handle that huge glass roof on the Model 3! 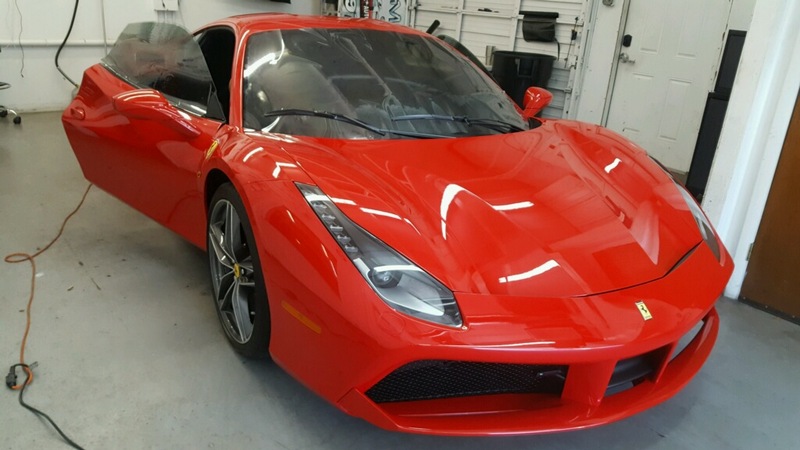 Thanks to the large rolls of window film Window Tint Z stocks and the capabilities of our expert installers, we can apply single sheets of tint to even the largest panes of automotive glass, achieving stunning and high performance results every time. And we’d love to make your Model 3 the next one we tint. But before we talk about your specific vehicle, let’s talk about why window tint for Tesla Model 3s is such a smart move in general. Getting the best tint for a Tesla 3 will ultimately come down to a matter of preference with factors like privacy and style informing your final decision. 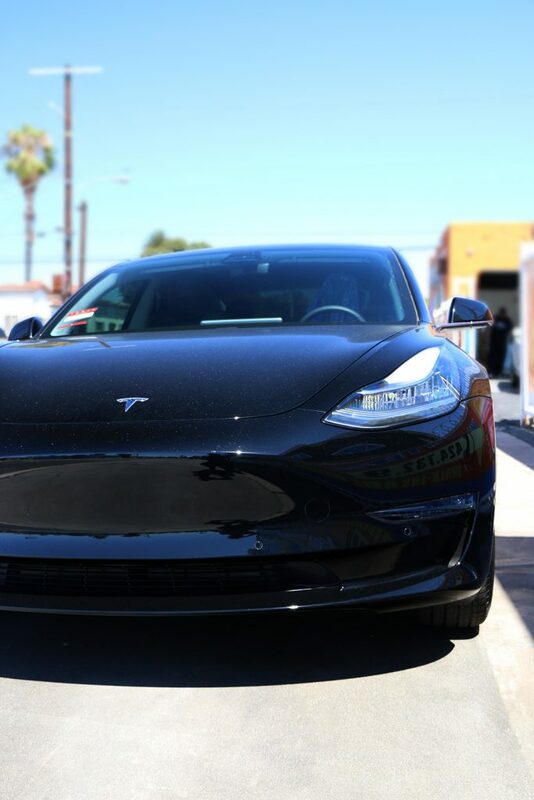 Because while the appearance of different automative window films can vary, all of the window tints we offer our Model 3 customers have the same benefits when it comes to vehicle performance and protection. 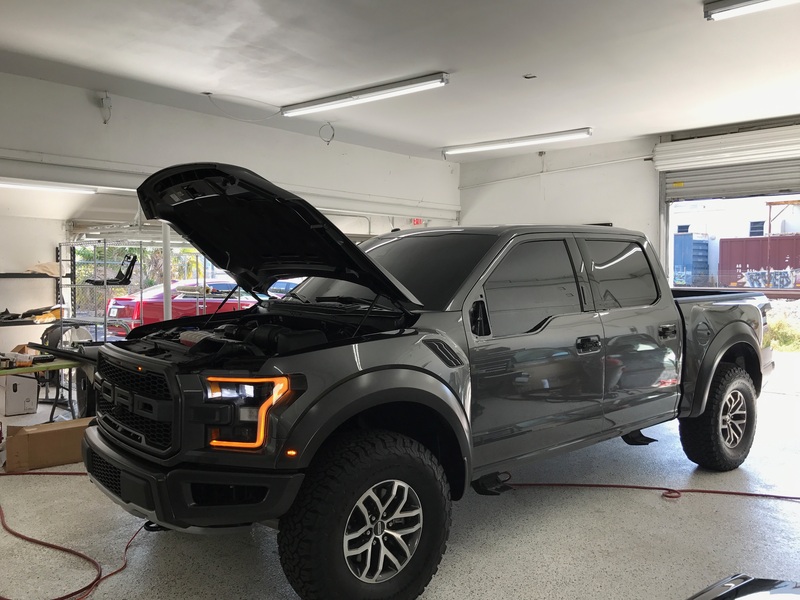 Any window tint we recommend to a customer is going to reject almost the entirety of the sun’s UV light, with most blocking fully 99% of these harmful rays. That means an interior that’s protected against fading, discoloring, and cracking and it means better skin protection for the driver and passengers. All of our tints will also reduce the harsh glare of the sun or of high beams at night, making driving safer and more pleasant, but without reducing optical clarity out through the windows in any appreciable way. 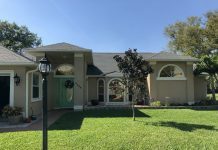 And all of our window tints reduce the amount of hot infrared light and the total solar energy (TSER) that passes through the windows and windshield, keeping the car cooler and more comfortable and meaning less need for use of the air conditioning system. When we work with a Tesla Model 3 window tint customer, we’re always happy to create a customized installation plan for their vehicle. Some drivers want rear windows darkened with the front windows left clear. 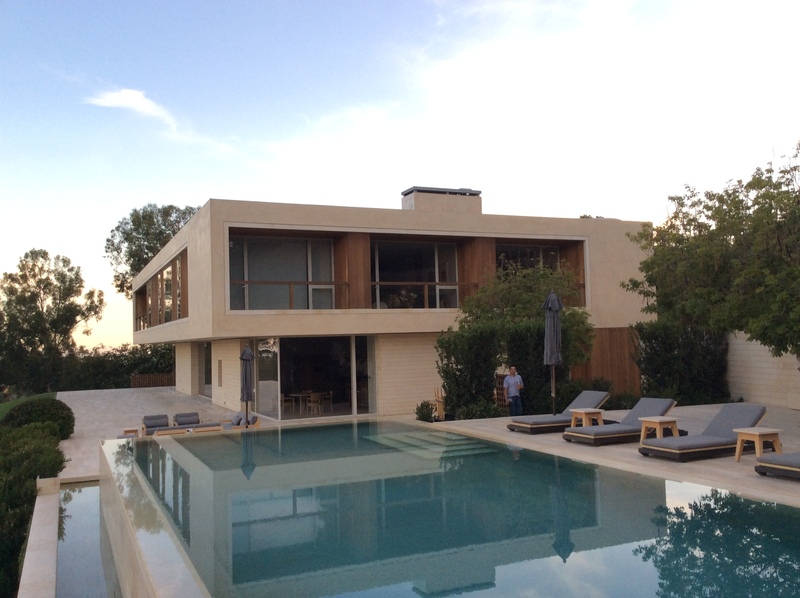 Some want added shading on all the windows. 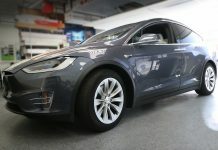 Still others want all the UV, IR, and glare reduction qualities of window tint without the appearance of their Tesla changing at all. 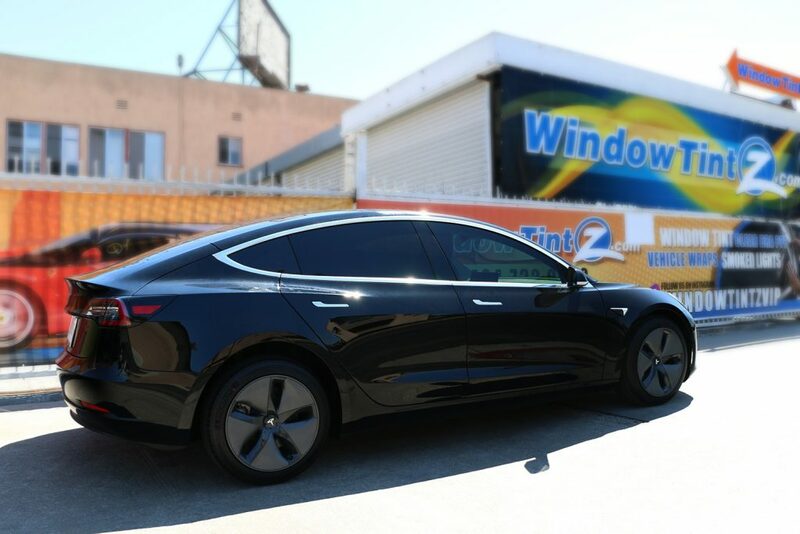 We can easily accommodate these requests, and we guarantee that our window tint will either leave your Model 3 looking better than ever or will leave it looking exactly the same as it did prior to the window film application. And of course the vehicle will perform better than ever once the Model 3 windows are tinted, and it will be cooler and more comfortable within, no matter which tint you choose and how you customize the design. 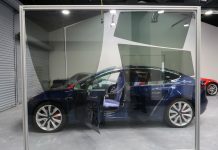 When it comes to window tint for a Tesla Model 3, we usually suggest a ceramic window film. 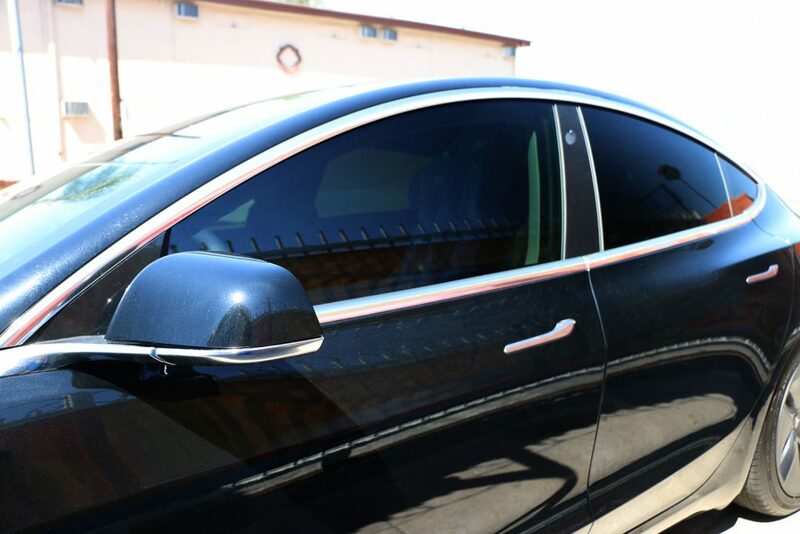 These cutting edge tints are a perfect match for the advanced, all-electric Tesla brand. Nano-ceramic window tint features millions of sub-microscopic ceramic particles infused into the film and, working in concert, these countless nano-ceramic bits absorb, scatter, and reject unwanted sunshine, keeping your Tesla’s interior cooler and protected from fading and cracking. Ceramic tints are incredibly stable and will not fade or discolor even after many years of daily exposure to the elements. 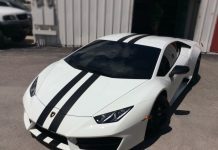 They also never lose their performance capabilities, with many window tints we stock being under warranty for the entire life of the vehicle. Ceramic tint is also inert, so it will not affect the clarity of cell, satellite, or radio signals coming into or being beamed out of your Model 3. By keeping your Tesla protected against interior fading and cracking, ceramic window tint can preserve the value of your Model 3 over the years. 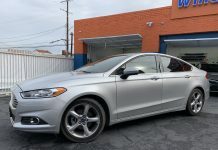 And by keeping the interior cooler and reducing the need for air conditioning, window tint can extend your battery life, meaning more range and less frequent recharging. There are lots of reasons that people bring their cars, trucks, and SUVs to Window Tint Z, but there is arguably one reason people, bring Tesla Model 3 cars to us: that huge one piece Model 3 rear window. 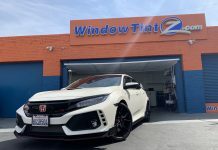 Many window tint installers cannot complete installation of window tint for a Model 3 rear window using a single sheet of tint and instead have to lay two pieces of window film together. 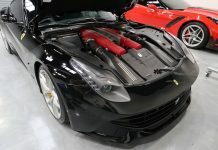 This invariably leaves a seam that can damage the aesthetic look of the car and that can even let light through into the car. And any seam is a potential weak spot where the tint could crack or peel over time. Window Tint Z guarantees that we can tint the large windshield and rear window and glass roof of a Model 3 without seams, so your car will look better than ever and be well protected against the sun shining down on it for years to come. 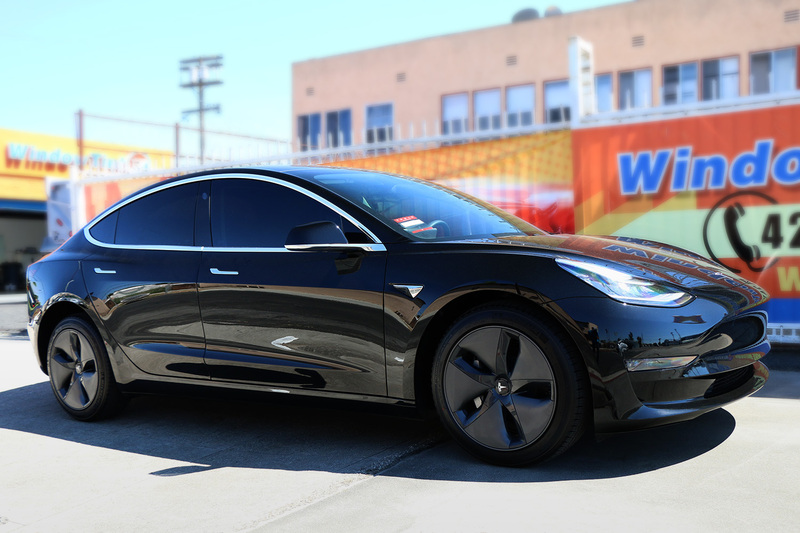 This Tesla Model 3 window tinting customer chose a custom installation with a darkened rear windshield, darker rear cabin windows, and a lightly tinted windshield and driver and shotgun windows. 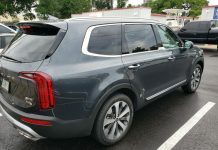 The result not only enhanced the style of the car, but also added more privacy for passengers in the back seat (something parents with younger kids always prize, as do livery vehicle operators and passengers) while keeping the view out through the forward windows untouched. 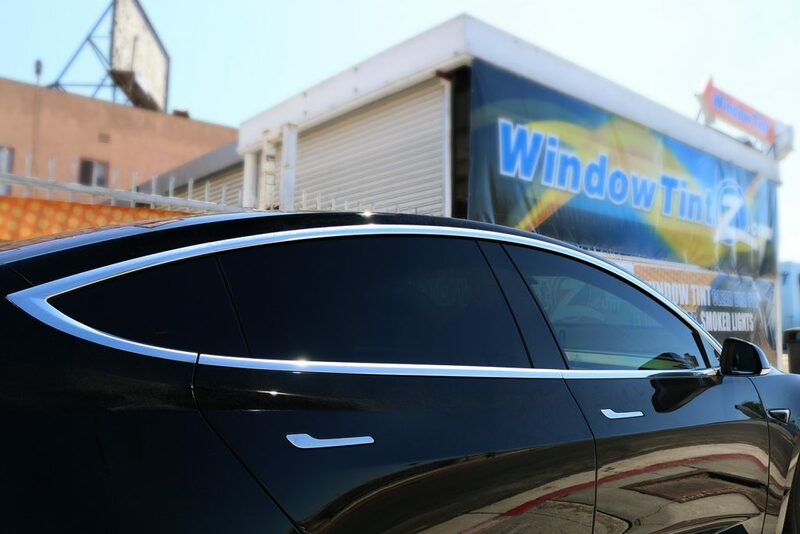 Tesla Model 3 window tint installation can be completed in a single day, and we will always give obligation-free price quotes before we get to work.